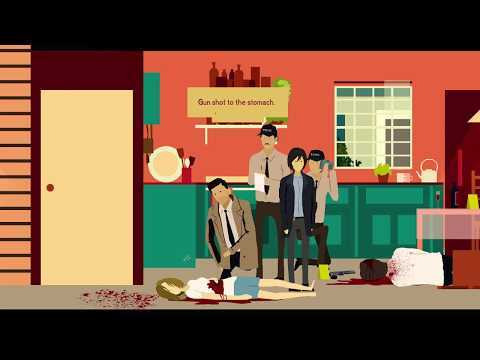 RAINSWEPT is an adventure game - A murder mystery dealing with themes of love, relationships and unresolved trauma. The focus is on delivering an emotional story, tied together with charming art style, characters with deep histories, and a moving soundtrack. 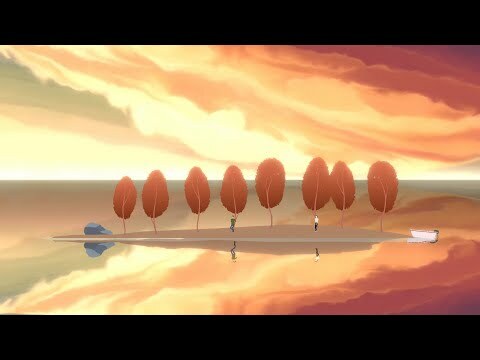 FEATURES - An emotional story set in an immersive and atmospheric game world - Characters with deep histories, meaningful motivations and distinct personalities - A moving original soundtrack by Micamic (The Cat Lady) - Pine trees, coffee and rain. Lots of rain.